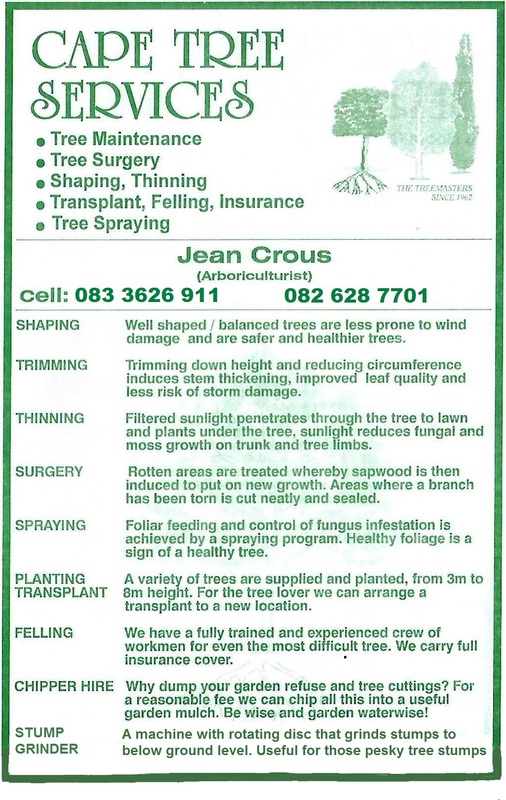 Please complete the form below and your enquiry will be sent directly to Cape Tree Services via email. 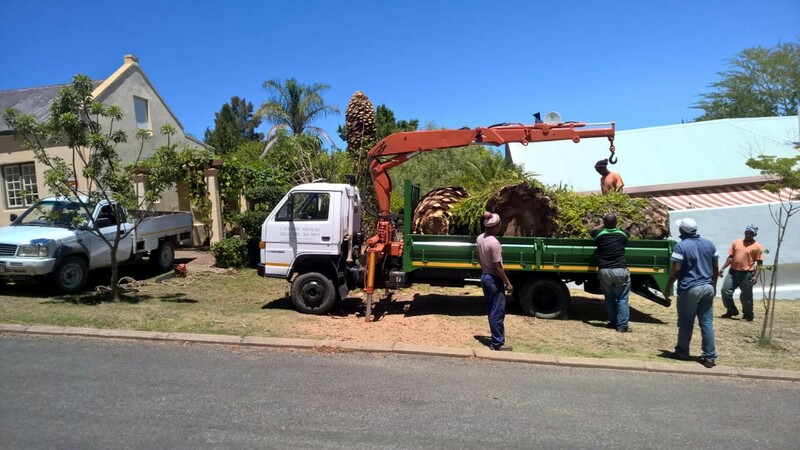 Your enquiry has been sent to Cape Tree Services. 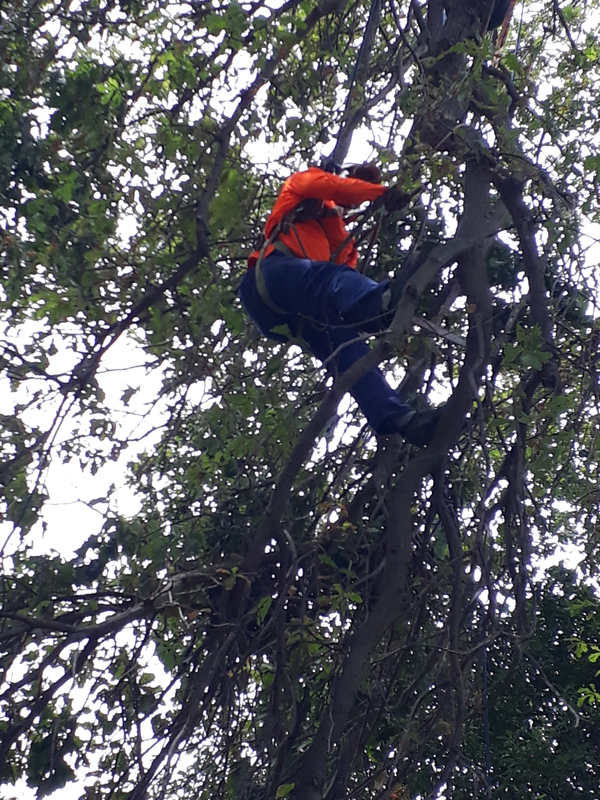 Arborist owned, providing tree trimming,shaping, tree surgery,felling,high risk tree management, stump grinding, chipper hire and crane truck hire. 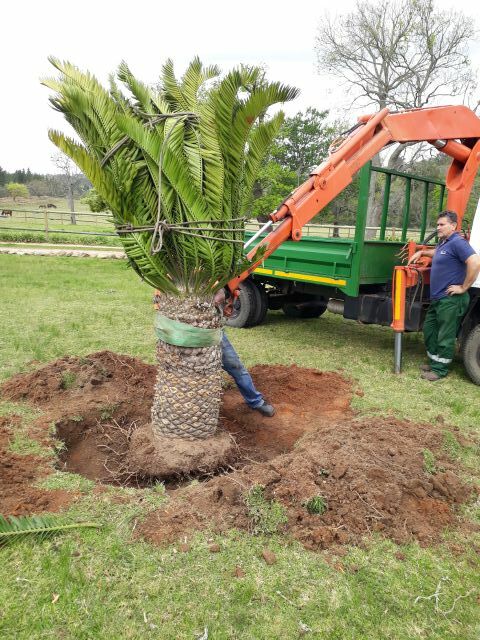 Horticulturist on our team. 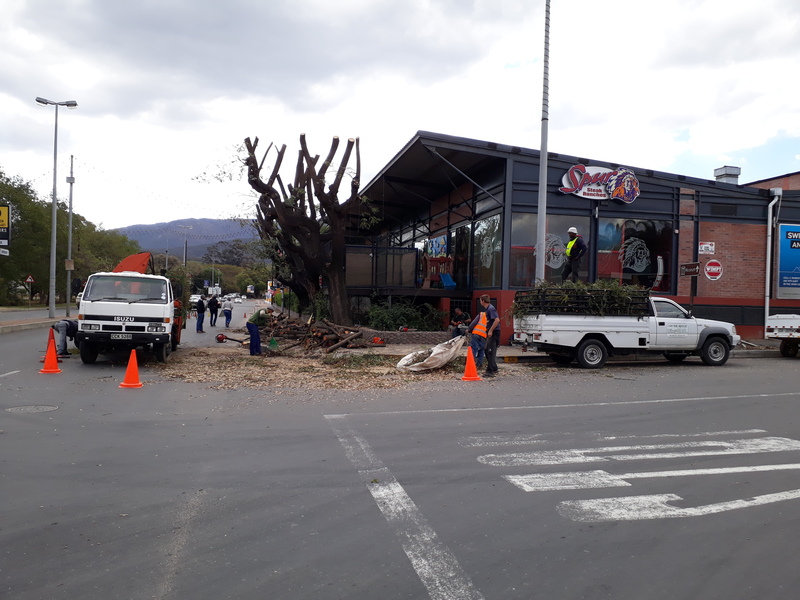 We cover a 250km radius from Barrydale as far as Hermanus, Bredasdorp, Stilbaai, Mosselbay, George, Wilderness, Oudtshoorn, De Rust, Touwsrivier, Ceres, Worcester, Rawsonville, Villiersdorp.